Our 12V start power units are ideal for some small aircraft, and we provide these units in 3 different sizes. 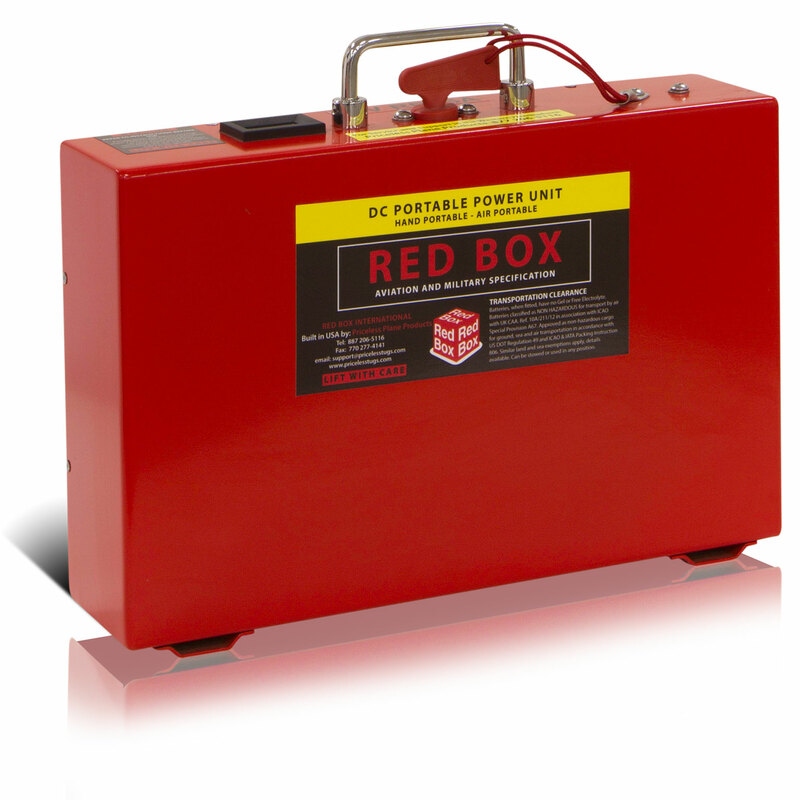 However, if an aircraft only requires 12V then our smallest option available – the RB25A 12V unit – is all that you will need, as larger sizes are only required for multiple starts. 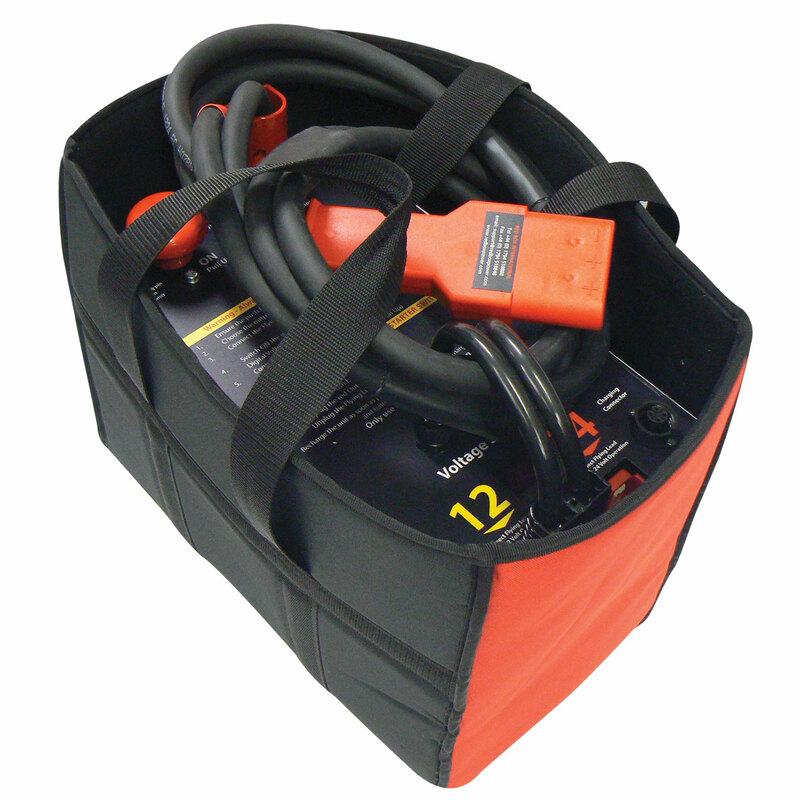 Browse through our great range of 12V start power units below. Alternatively, if you are interested in our 24v or 28v units, please click here or contact our team today on 770-962-6188.